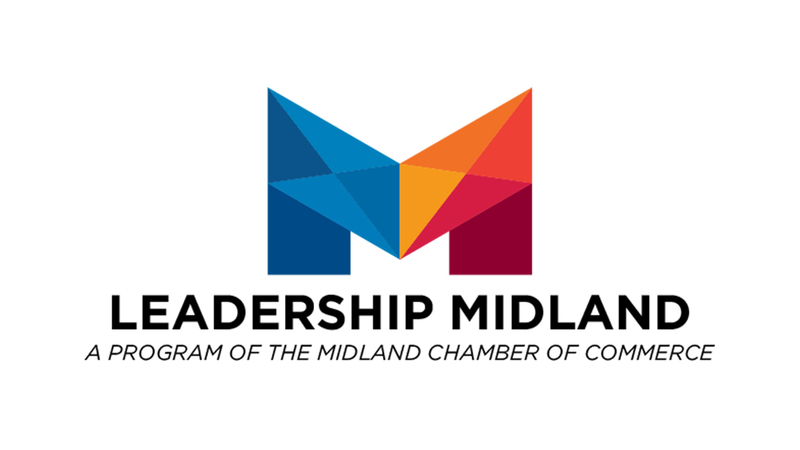 The Leadership Midland Committee coordinates the development of program curriculum for Leadership Midland and participates in the applicant selection process. Prerequisite for committee service is successful completion of the program. The committee has the authority to develop and implement curriculum changes. However, significant changes to the program (format, scope, duration, etc.) require approval of the Chamber President/CEO.